Sell Your Car in Orlando Now. Instant offer & Free Car Pick-Up! We’ll buy your junk car in Orlando right now. Enter your Orlando zip code below to get an instant guaranteed offer! In Orlando, it’s easy to find out where to go if you want to ride roller coasters, like Universal Studios, or Disney World, but do you know what to do if you want to get rid of a damaged, inoperable or salvage car? That’s where DamagedCars.com comes into the picture, as we’re experts in evaluating, appraising and buying salvage cars and damaged cars. Better yet, you can coordinate the entire process online from the comfort and convenience of your living room couch. When you're unsure of what to do with a non-running vehicle, it's important to know where to go to get the right information and best value for your old car. The credible professionals at DamagedCars.com can help you sell your car every step of the way. There are three big advantages to working with DamagedCars.com to get rid of your salvage vehicle. 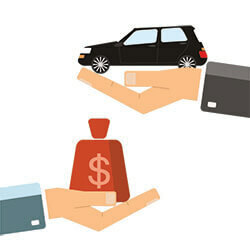 One, we buy cars online and in most cases we can evaluate and appraise your vehicle right over the Internet. Two, we offer free towing of your vehicle, and we’ll pick it up from your property within 24 to 48 hours. And three, the offers that we make to buy your car are guaranteed. You’ll be paid for your vehicle at the time of pickup. Simply put, we buy junk cars Orlando. That includes all types of damaged and salvaged cars, whether it’s a two-door sedan or a heavy-duty pickup truck. 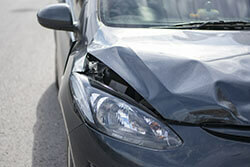 We specialize in buying wrecked, damaged or non-running cars. If you have a vehicle that meets that criteria, visit DamagedCars.com for more information. It’s simple: All we’ll need from you are the keys, the title, and the vehicle registration if possible. A Florida bill of sale is good to keep for your records. We’ll also ask that you remove the Orlando license plate from the vehicle prior to it being picked up. At DamagedCars.com, we pride ourselves on offering fair market appraisals on all vehicles. We’ll evaluate it based on its overall condition, location, and make and model year. The majority of the offers we make are instant and we’ll never haggle with you or pressure you into accepting an offer like many other dealers are known to do. Why work with DamagedCars.com? In addition to many of the benefits that we’ve outlined in this article, we can’t stress enough how convenient we strive to make all transactions. We get how much of an inconvenience an inoperable car can seem just taking up space on your property, which is why we make it as easy as possible for you to get rid of it. Furthermore, we have an excellent reputation in this line of work, something that not everyone can say. We’ve made offers on over 1 million vehicles and have purchased hundreds of thousands of them. Although these days Orlando is best known for tourism and its world famous theme parks, this isn’t how it always was in central Florida. In fact, long before Disney World and Sea World were built, Orlando was best known for its cattle, cotton and citrus. In fact, if you take a brief drive south on Interstate 4 to Kissimmee, you can still visit a real cattle ranch. If you’re in Orlando at the right time of year, you can even check out the annual rodeo that Kissimmee hosts. 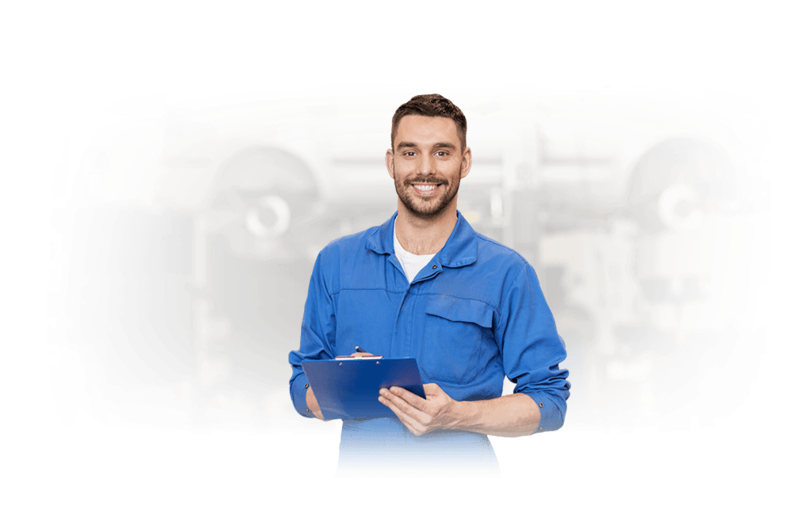 Though we’re certainly junk car buyers in Orlando, we’re also proud to purchase junk cars throughout the greater Orlando area, central Florida and the rest of the state. Just visit DamagedCars.com to get started today. What should you know before selling to a junkyard or private buyers in Orlando?